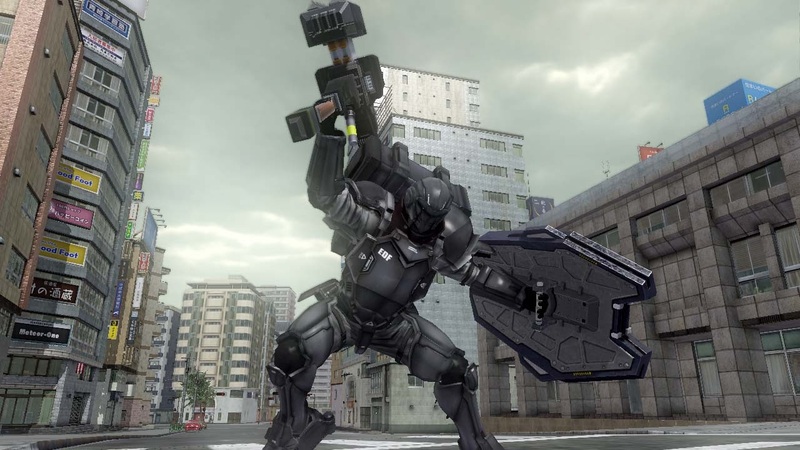 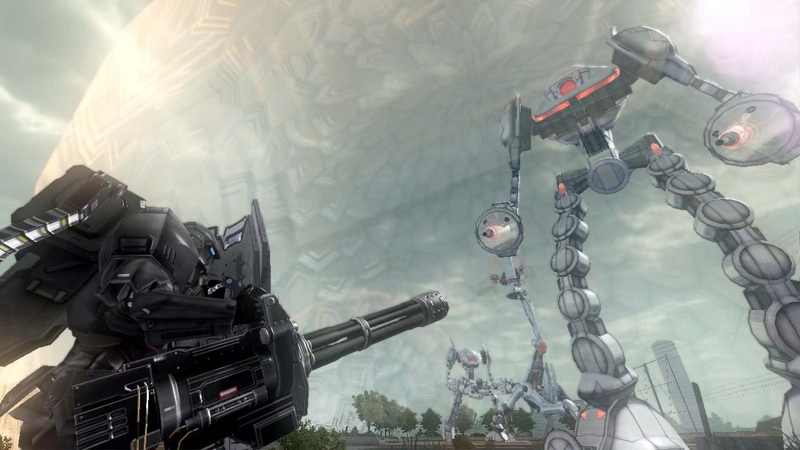 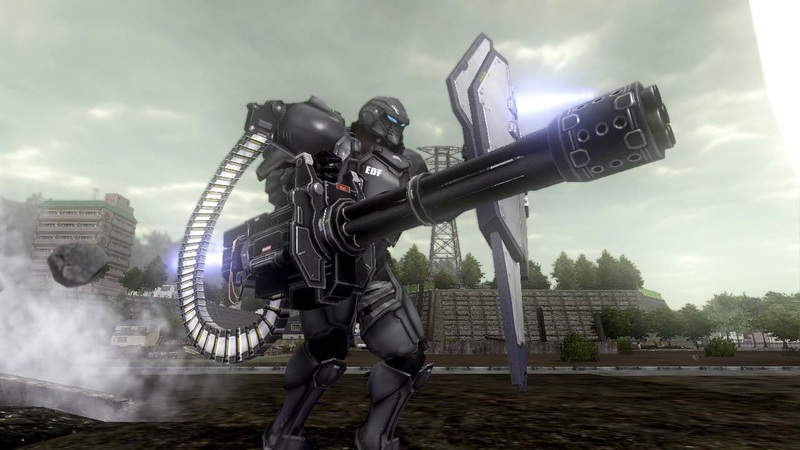 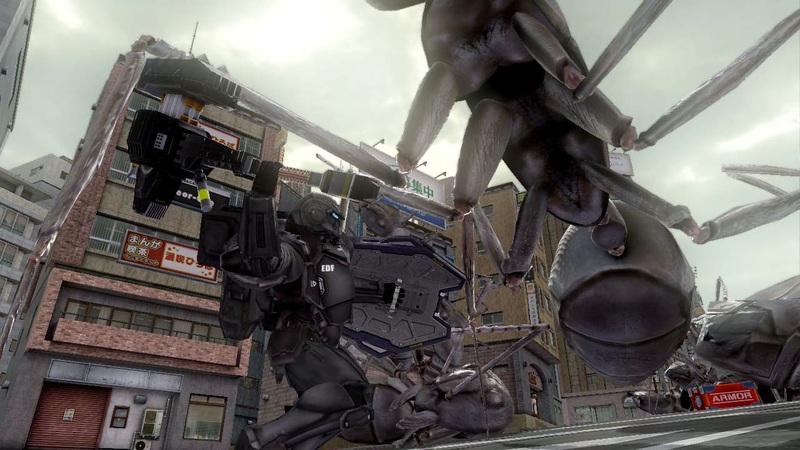 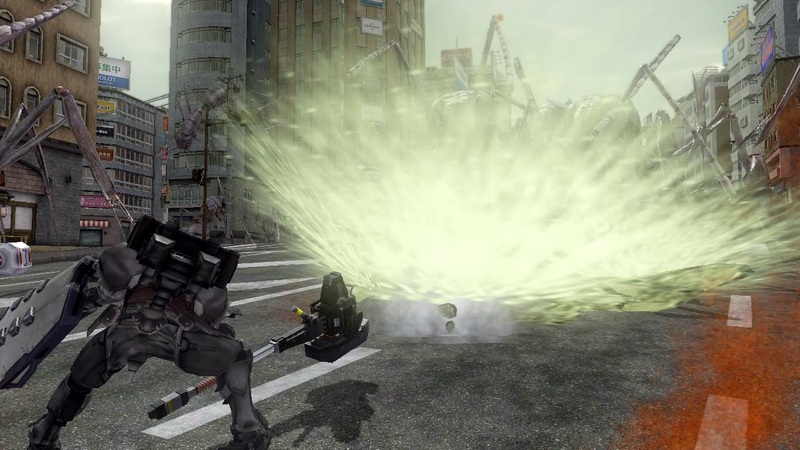 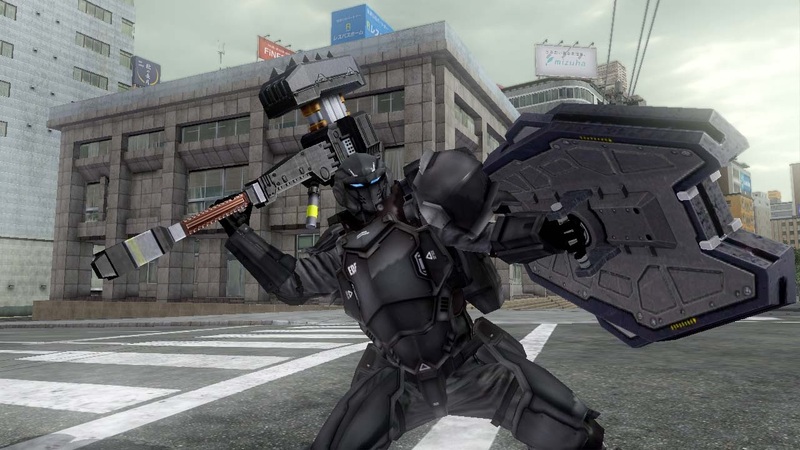 Namco Bandai recently released a new trailer for upcoming title, Earth Defence Force 2025! 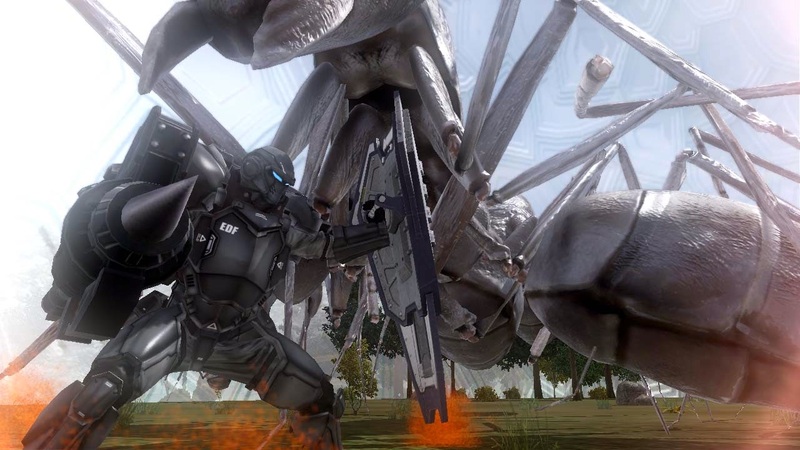 This time,Here comes the Fencer, a new kind of warrior determined to put an end to the threat of the giant bugs once and for all. 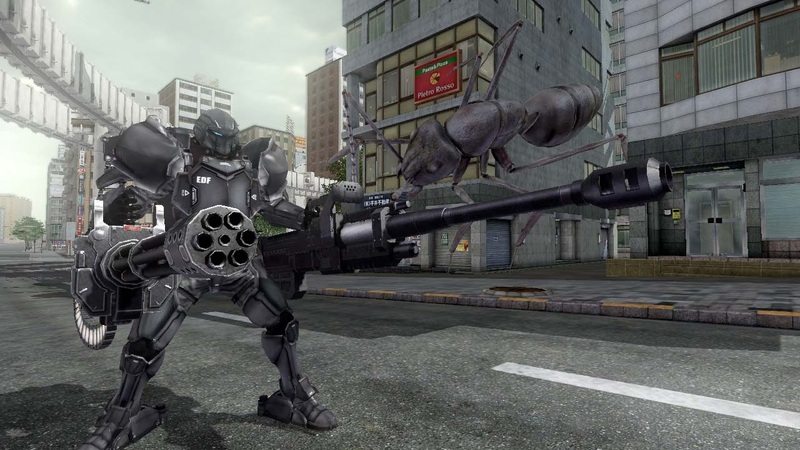 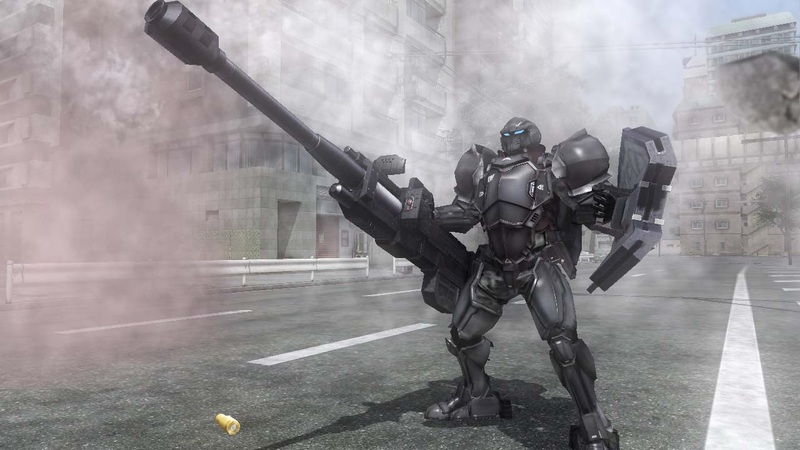 These heavily armored soldiers come with dual-wielding ability and can pulverize hundreds of bugs with large weapons. 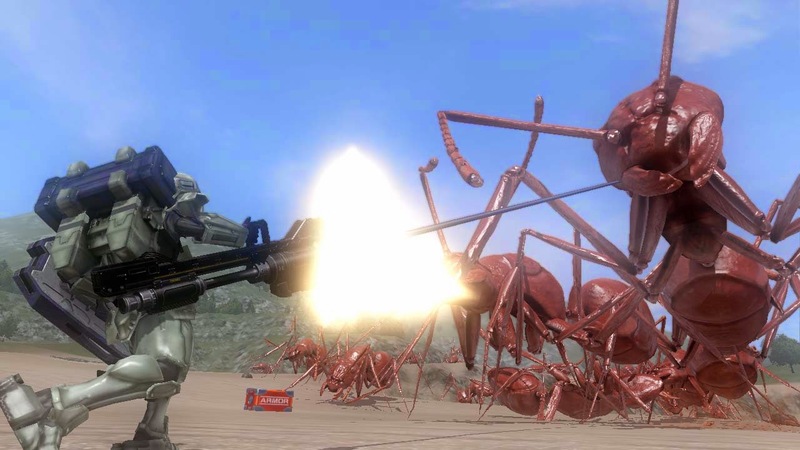 Need a tank? 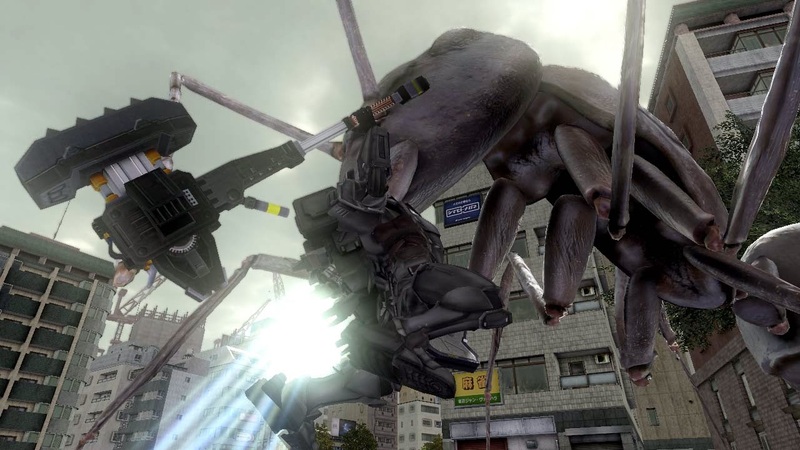 Call a Fencer instead!